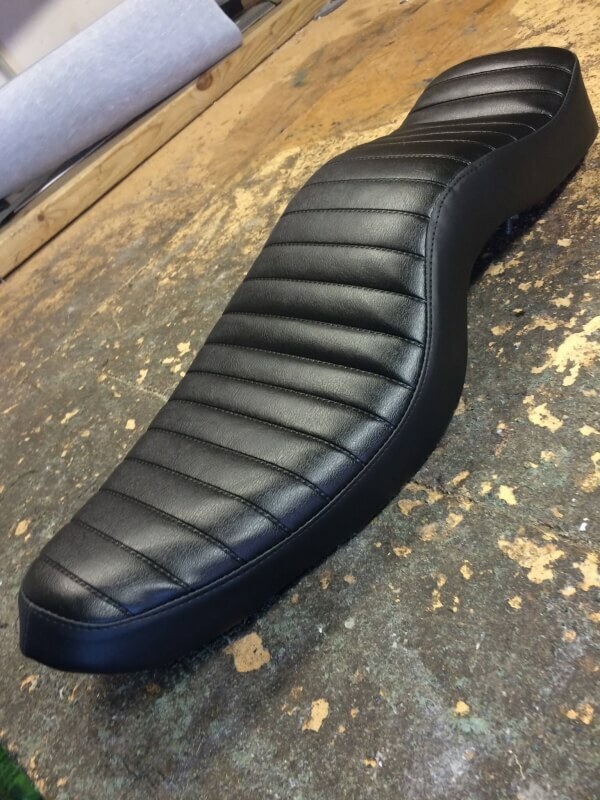 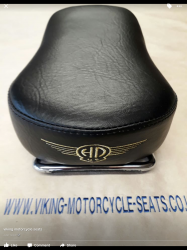 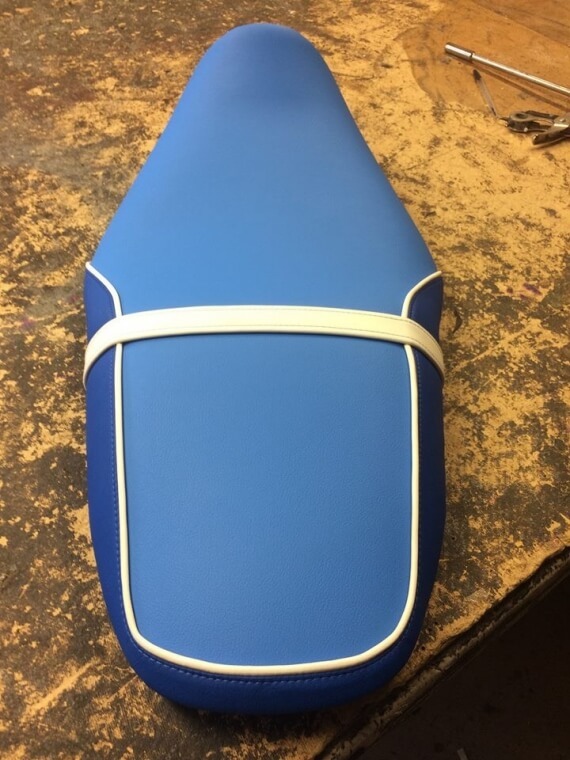 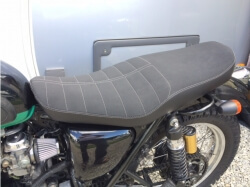 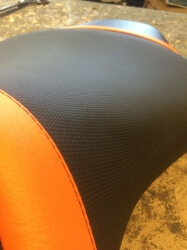 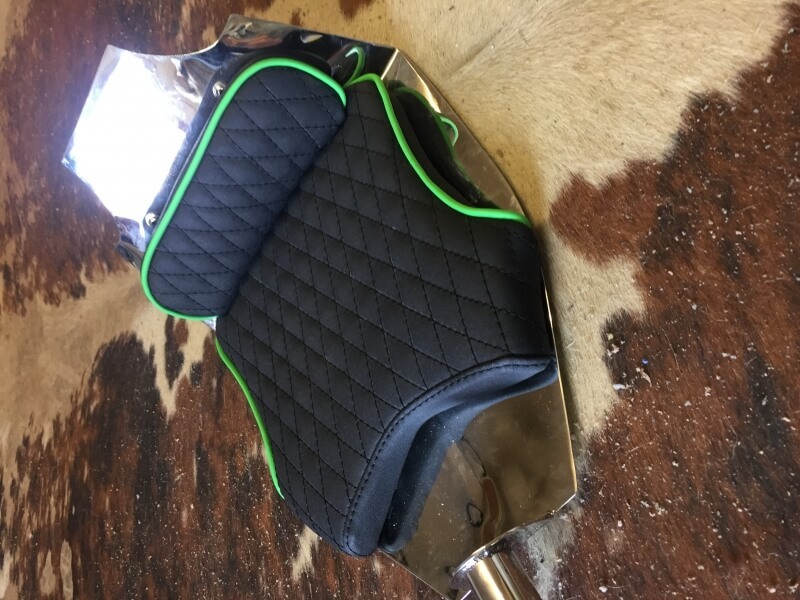 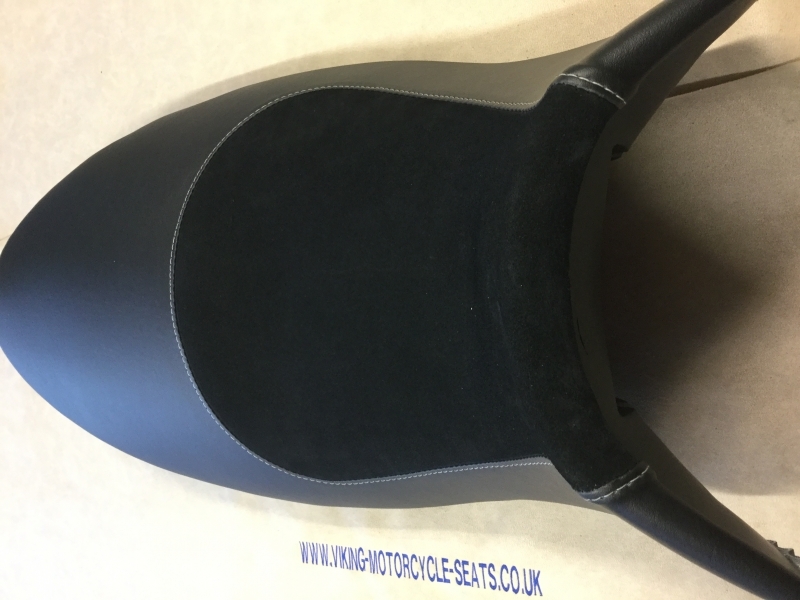 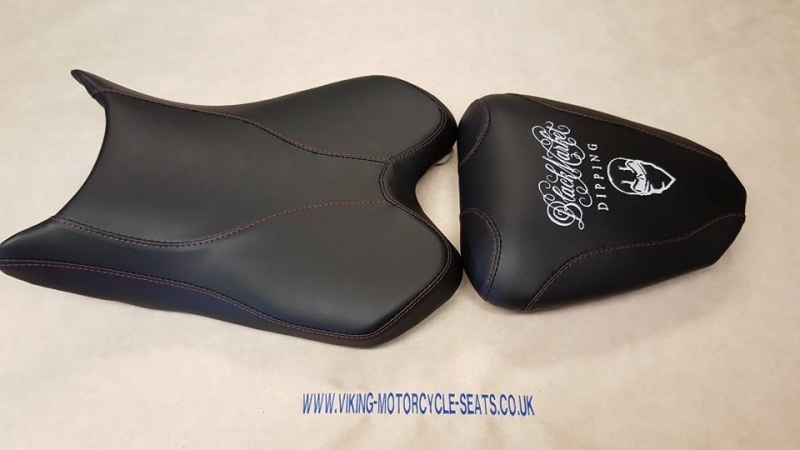 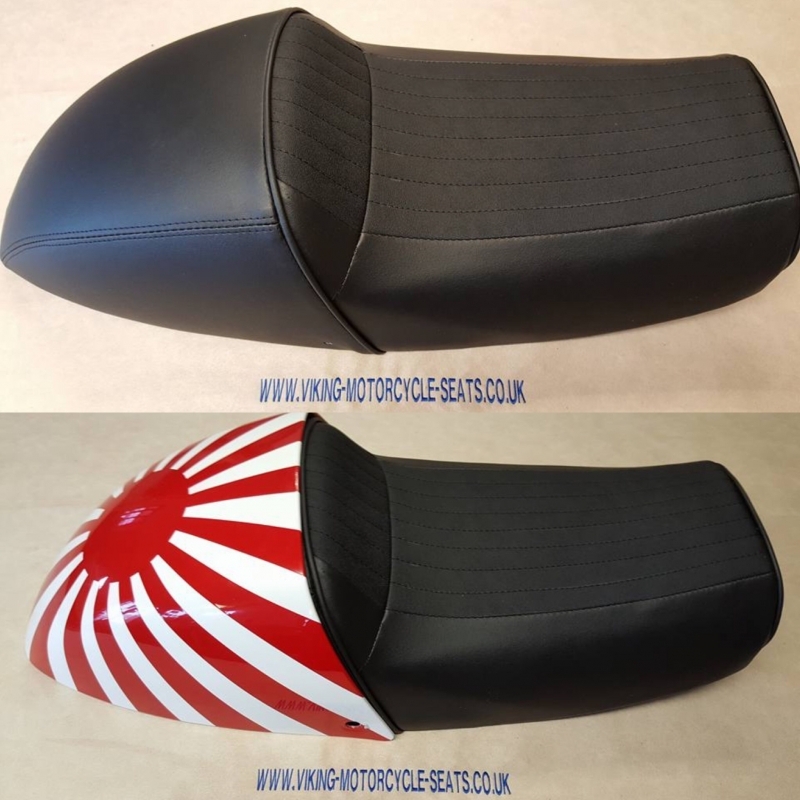 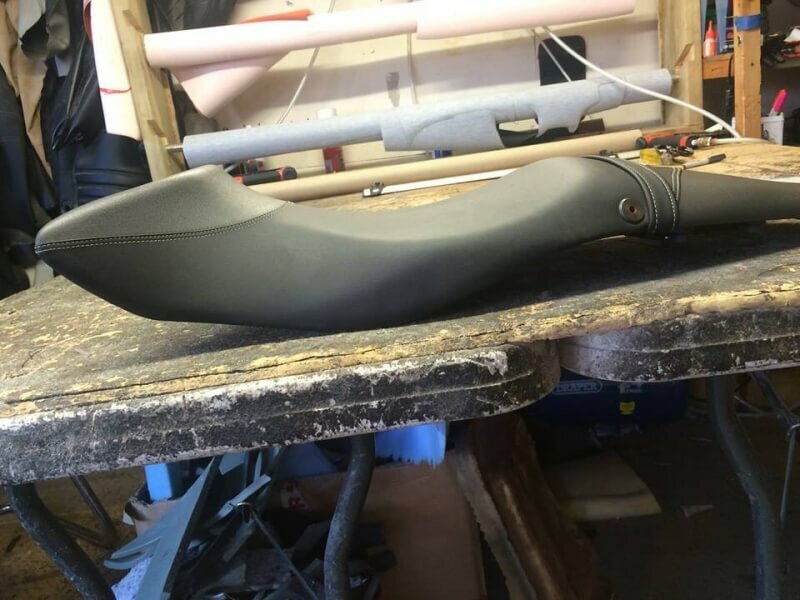 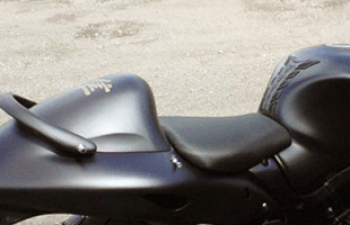 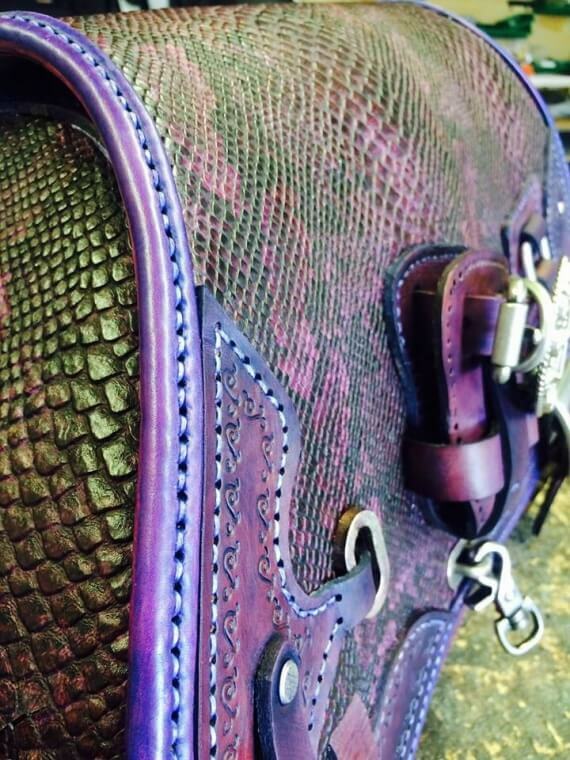 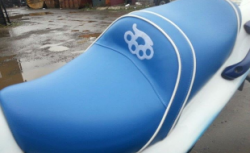 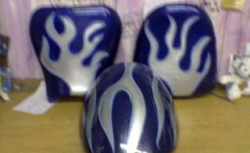 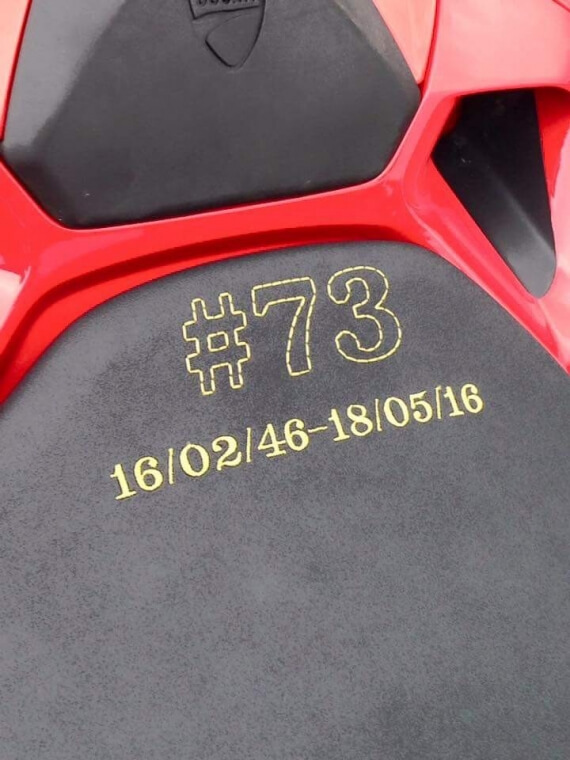 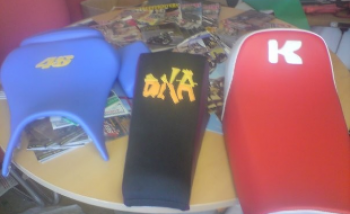 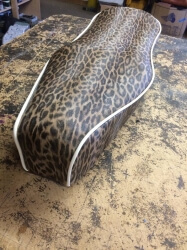 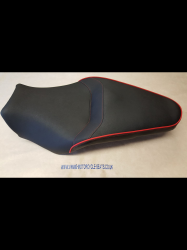 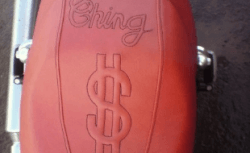 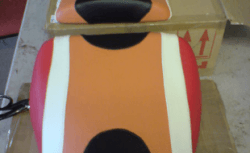 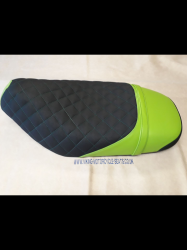 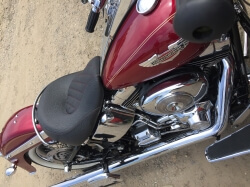 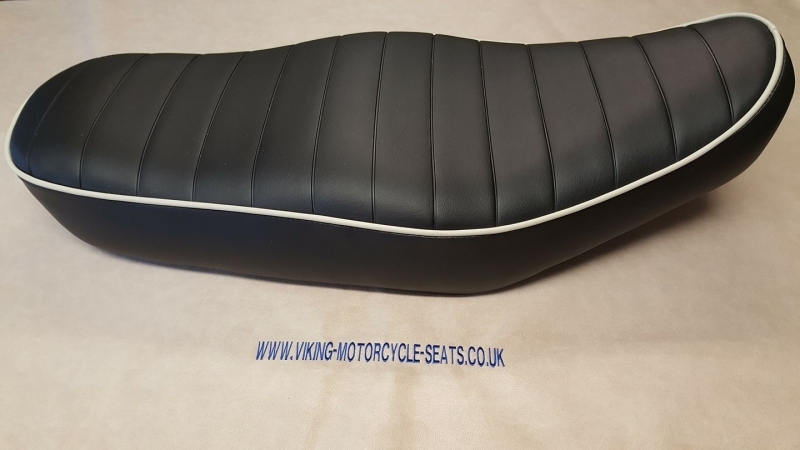 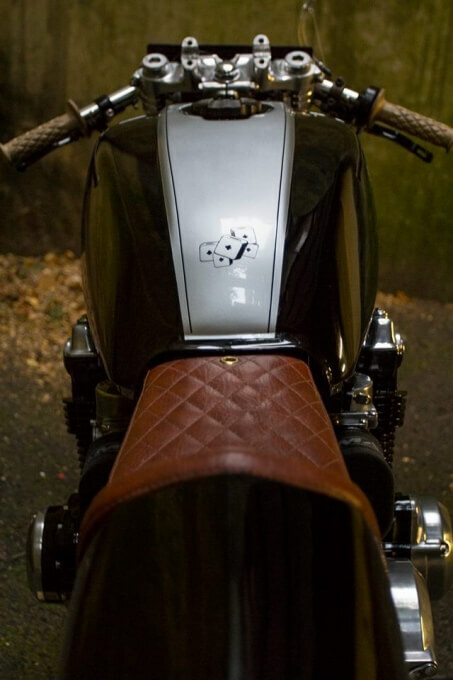 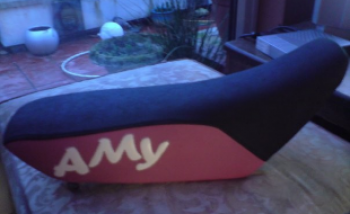 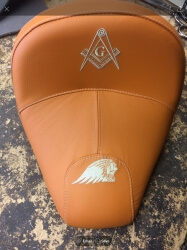 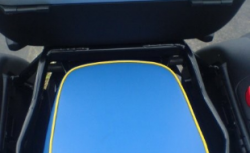 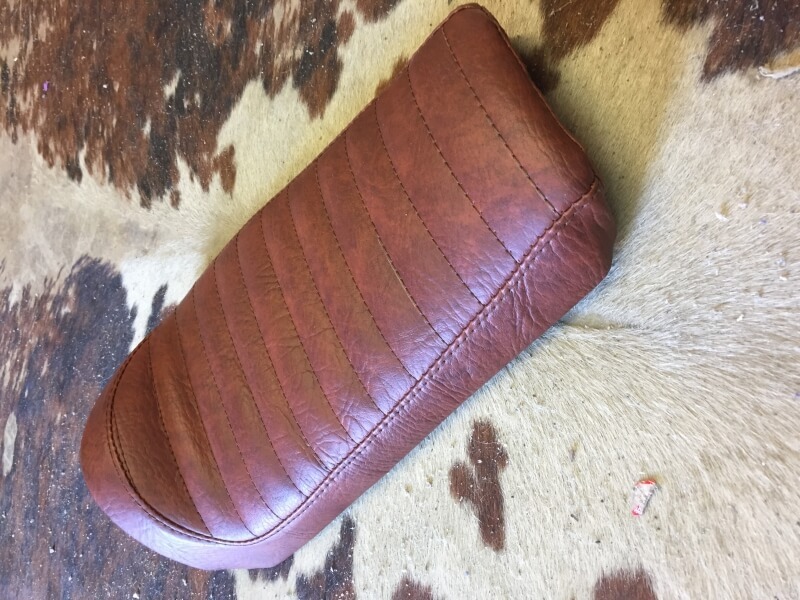 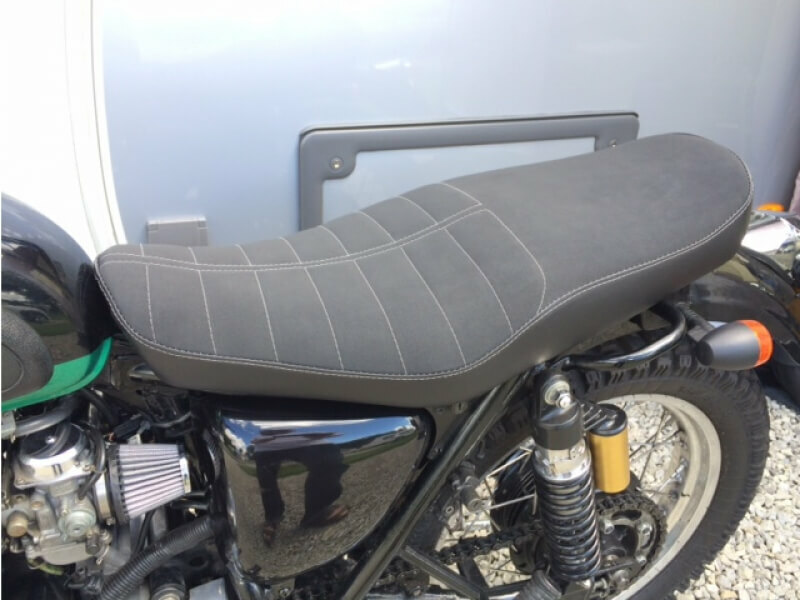 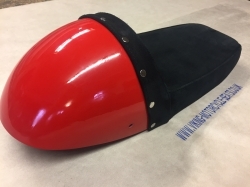 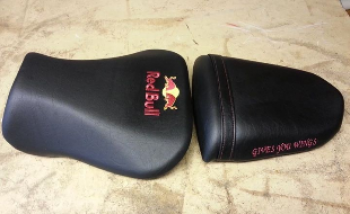 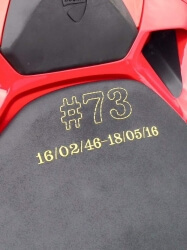 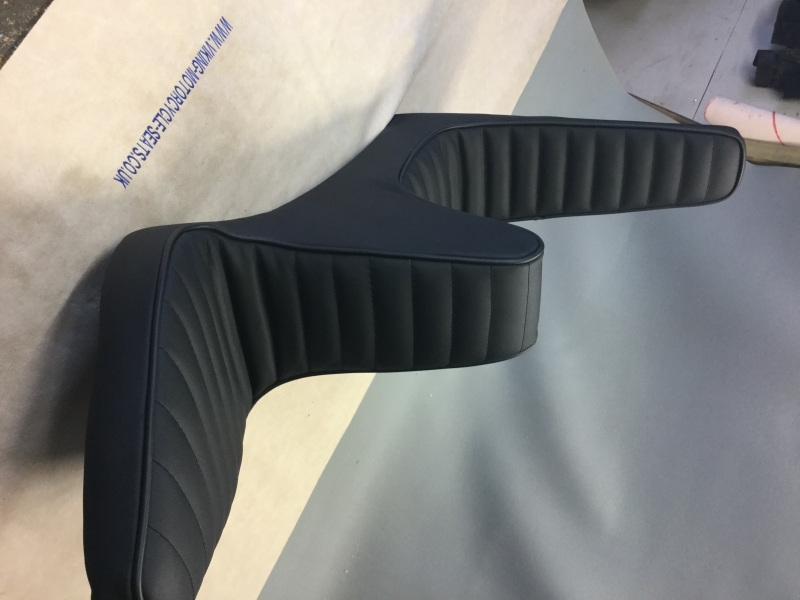 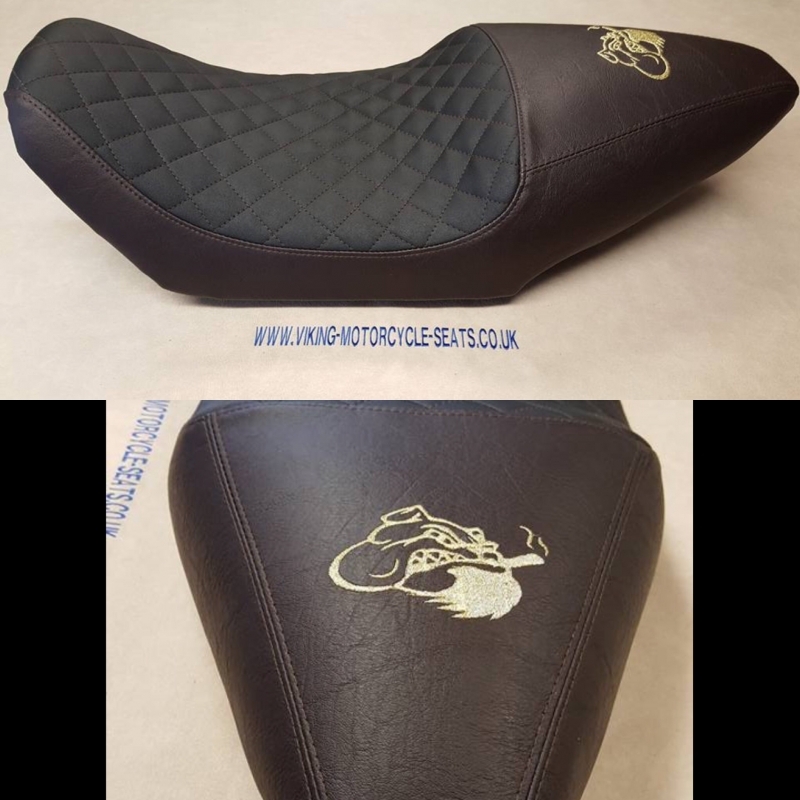 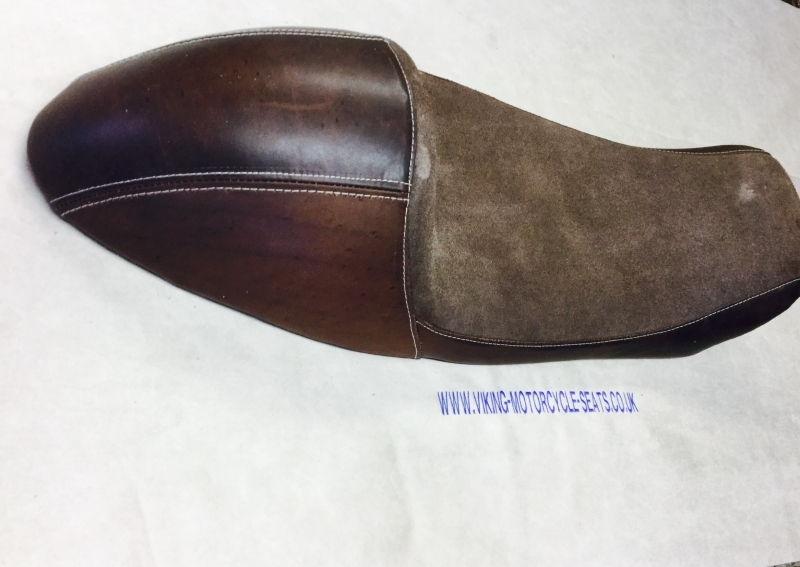 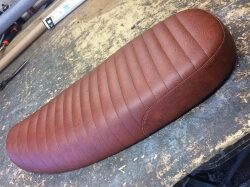 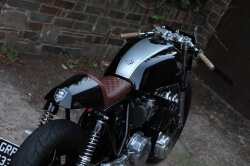 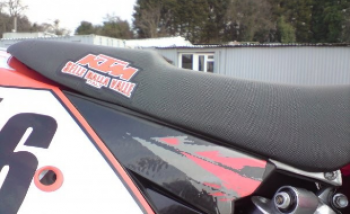 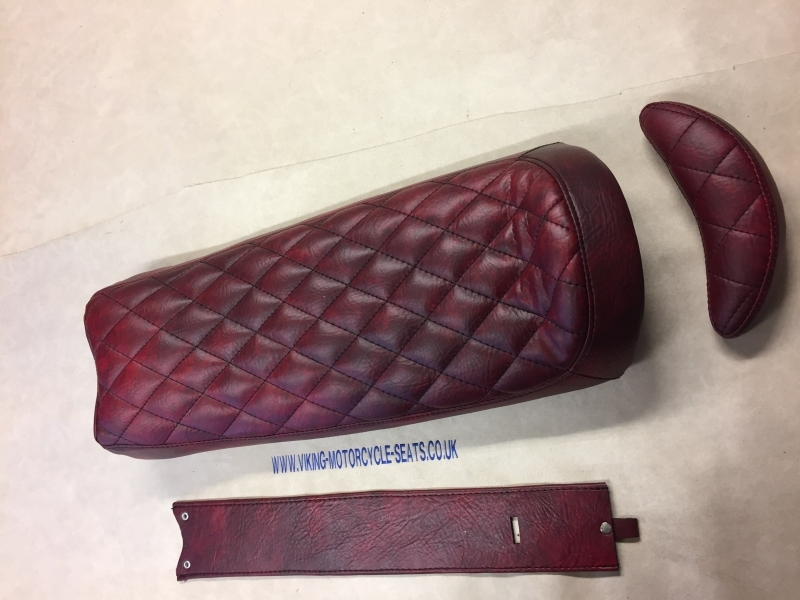 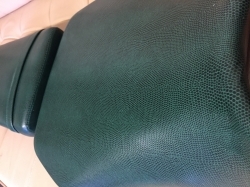 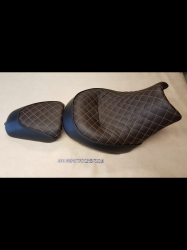 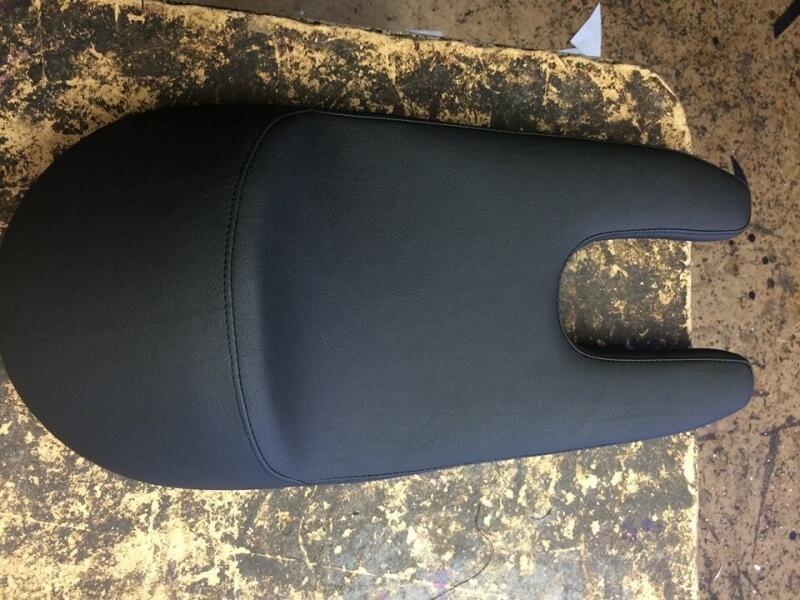 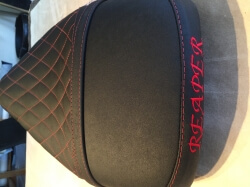 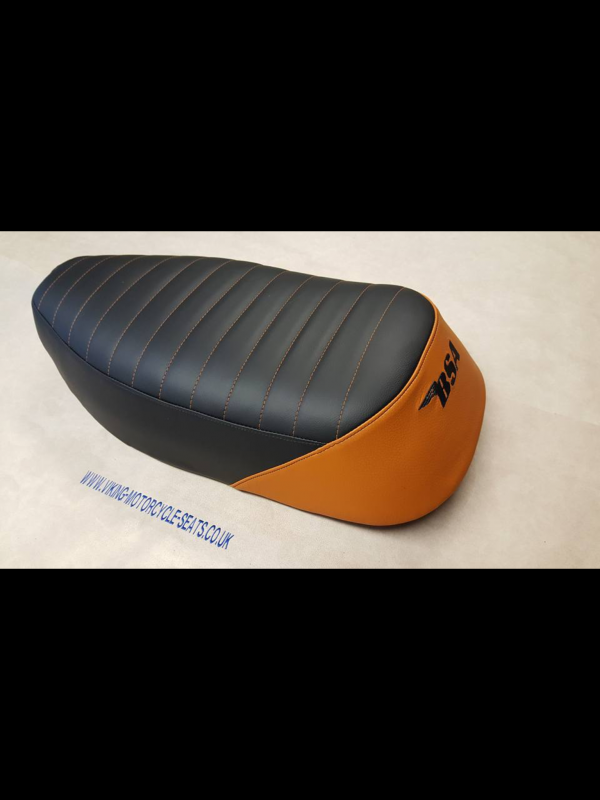 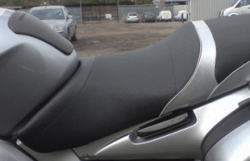 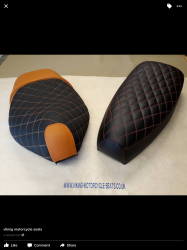 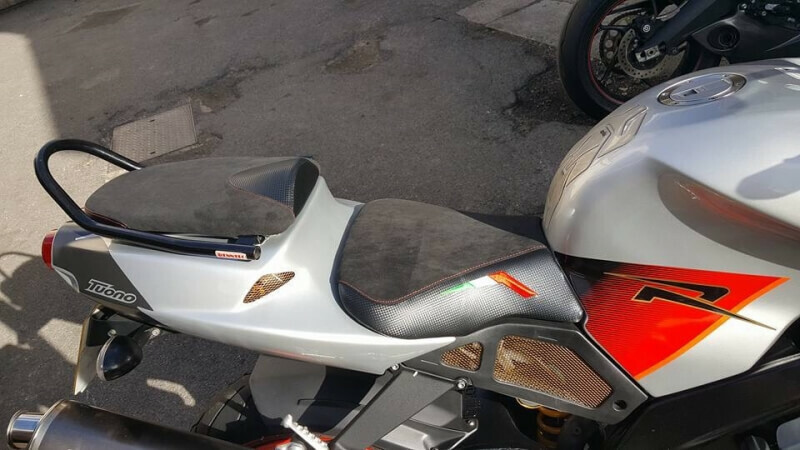 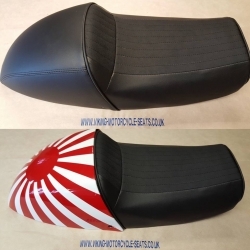 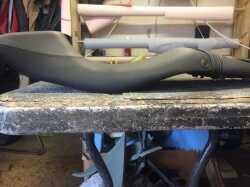 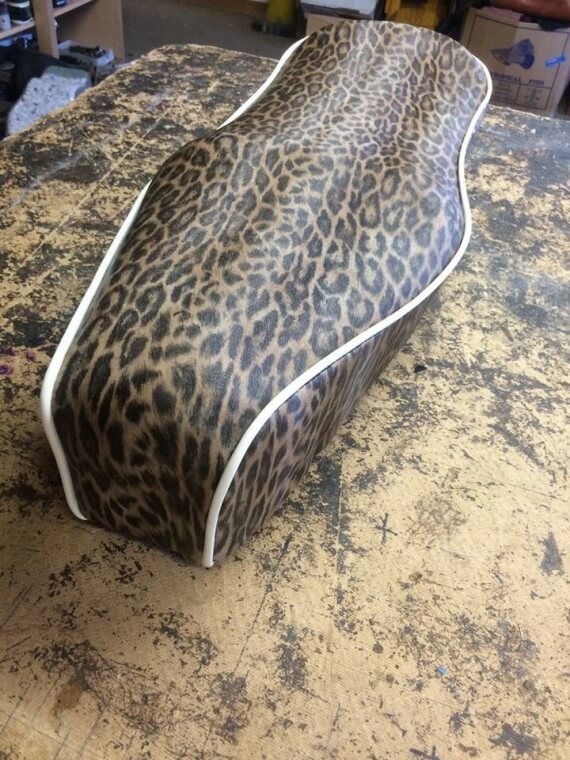 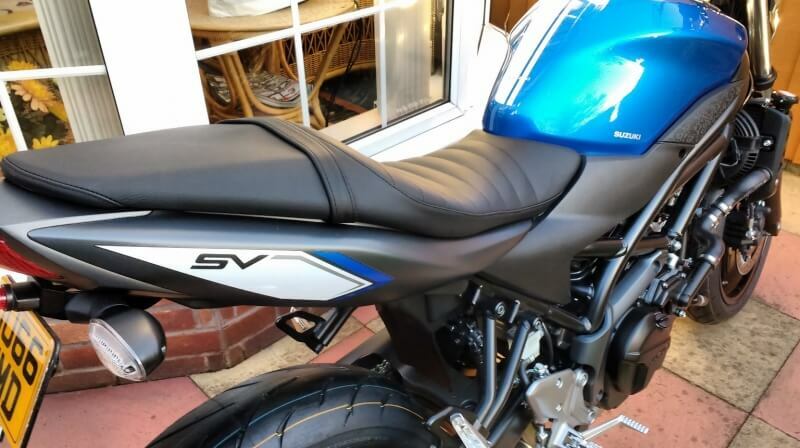 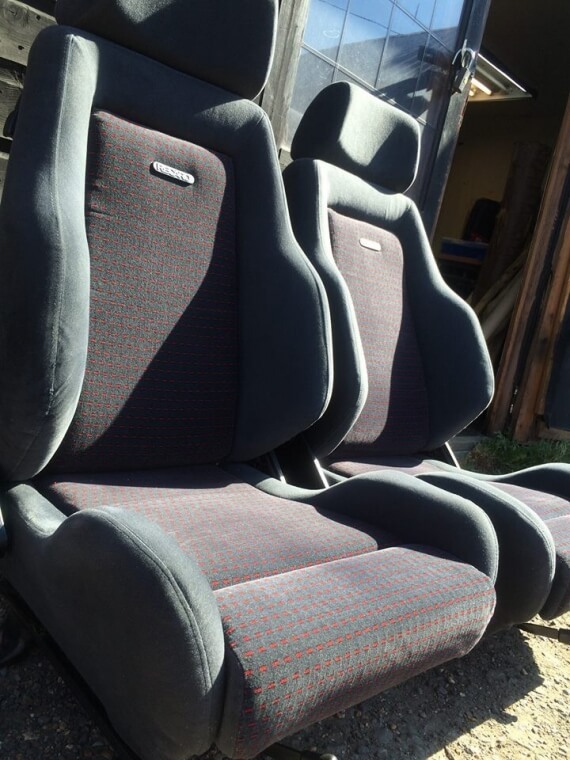 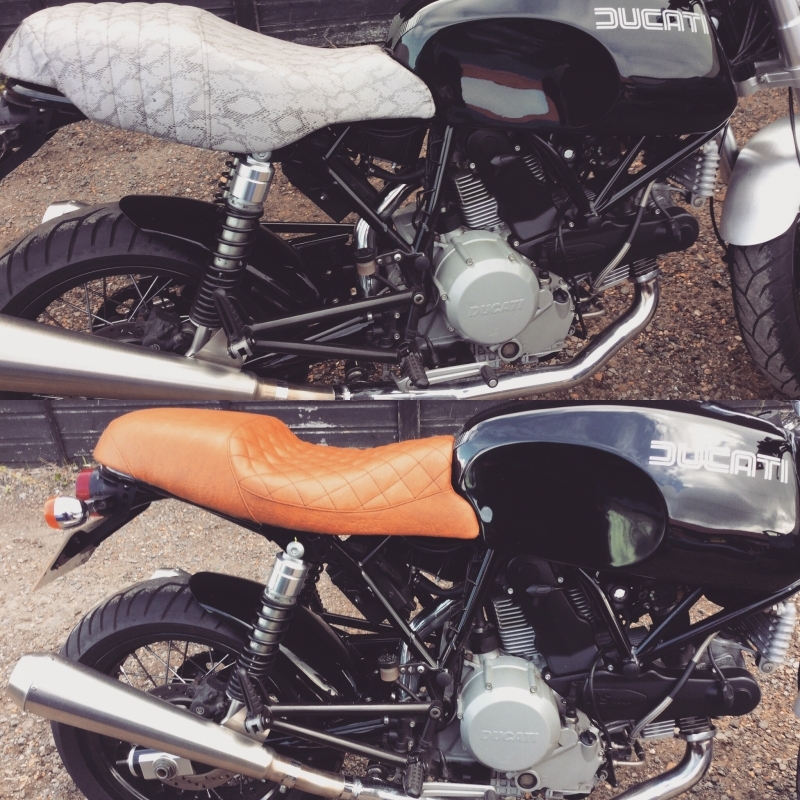 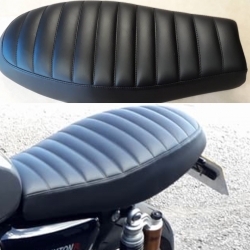 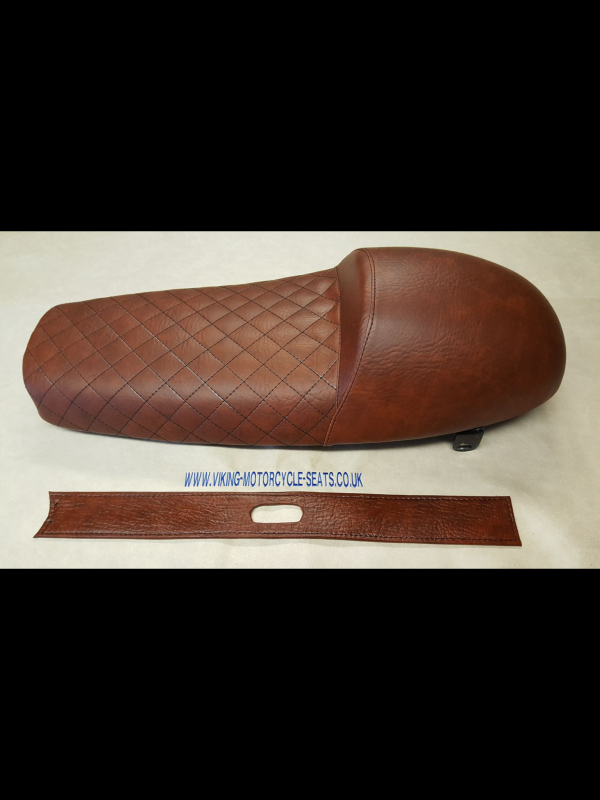 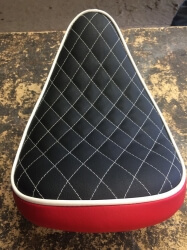 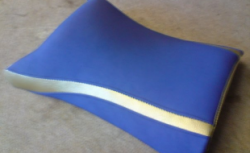 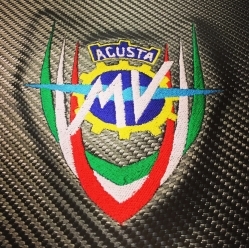 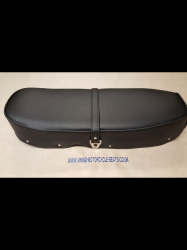 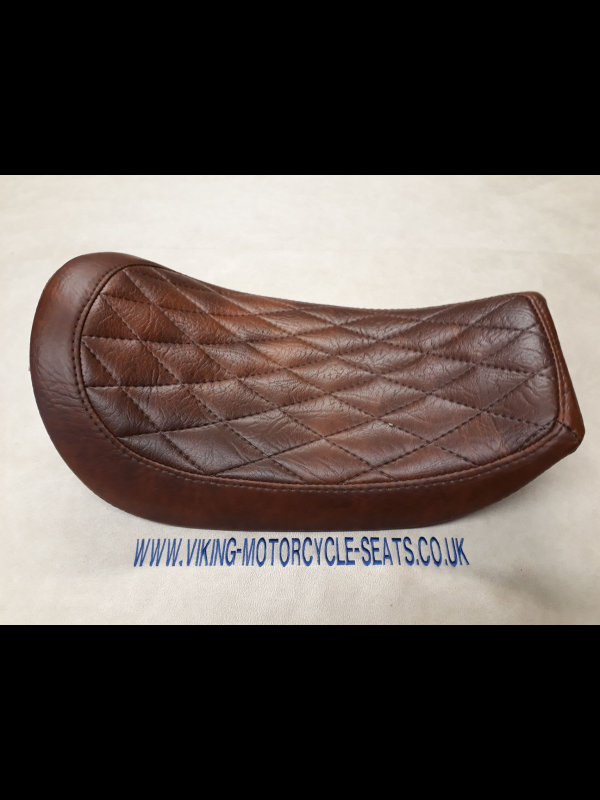 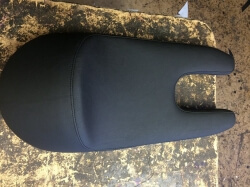 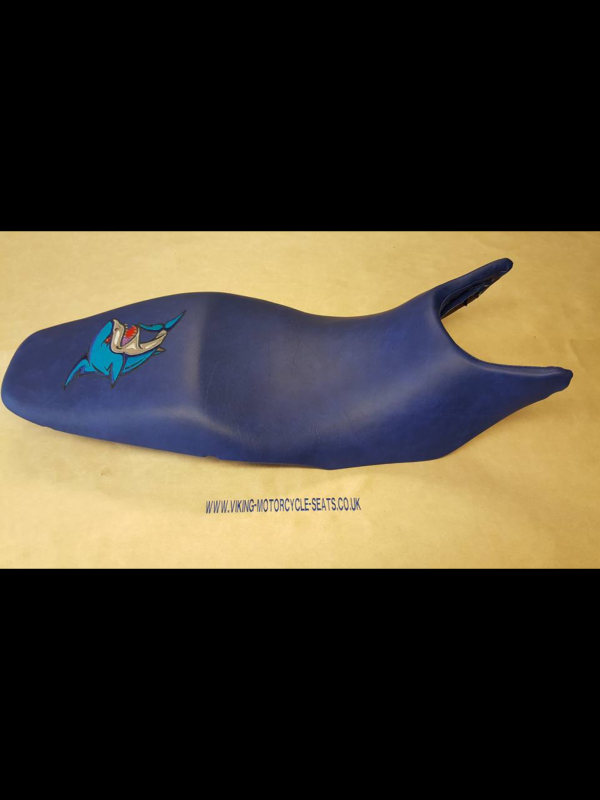 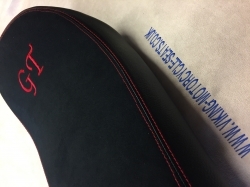 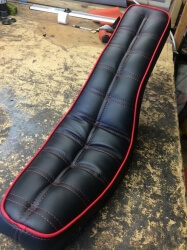 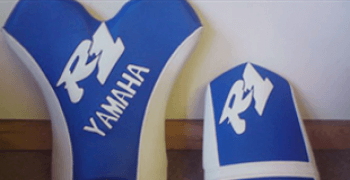 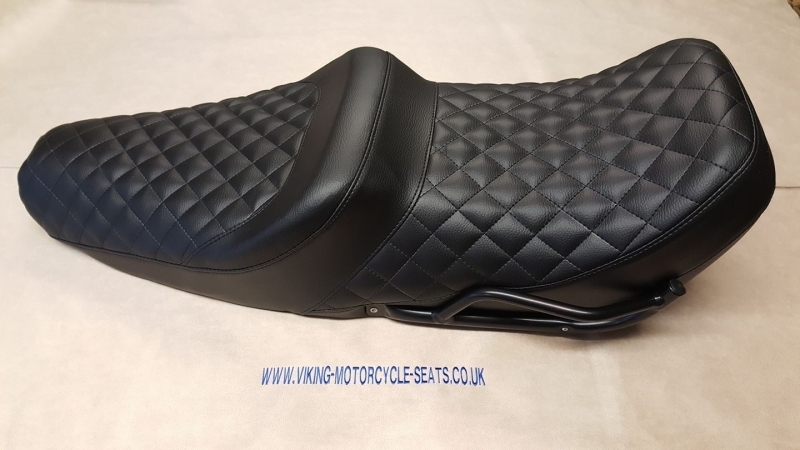 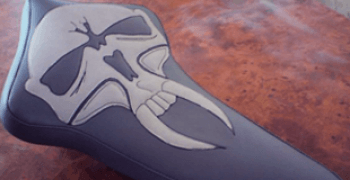 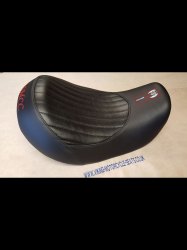 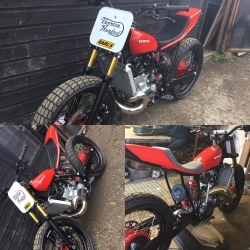 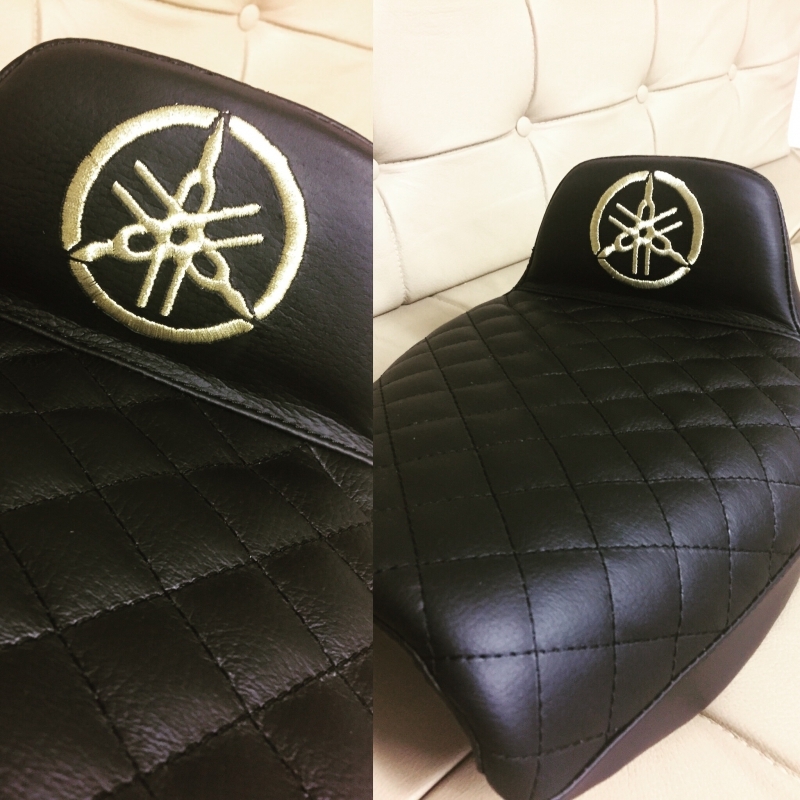 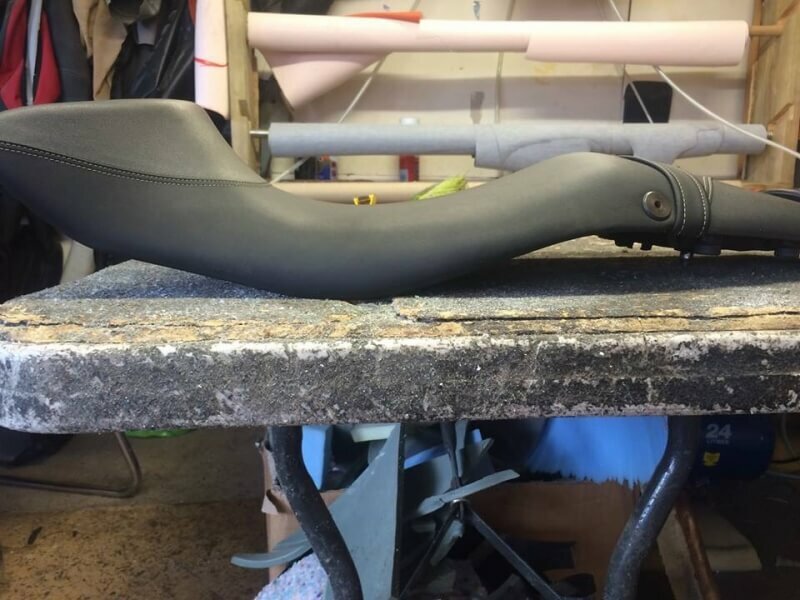 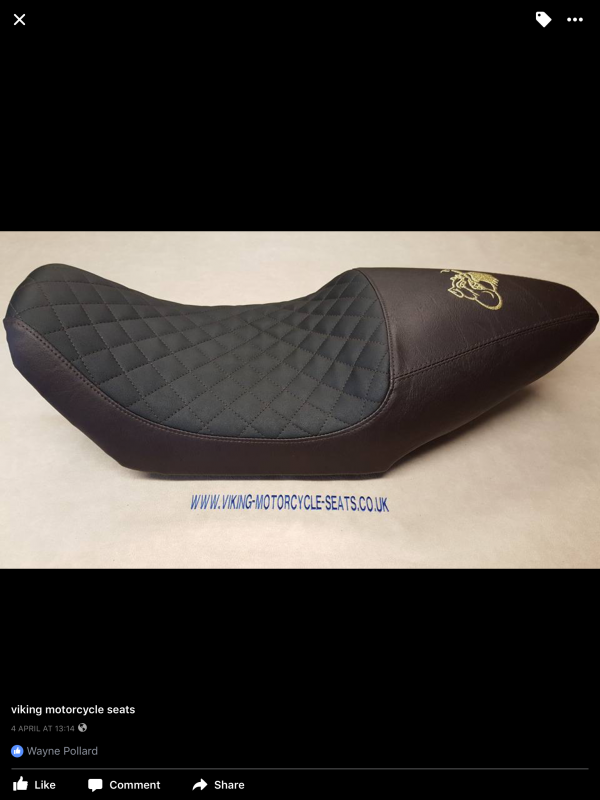 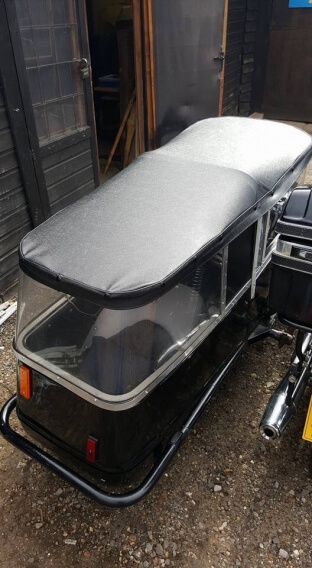 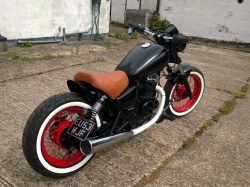 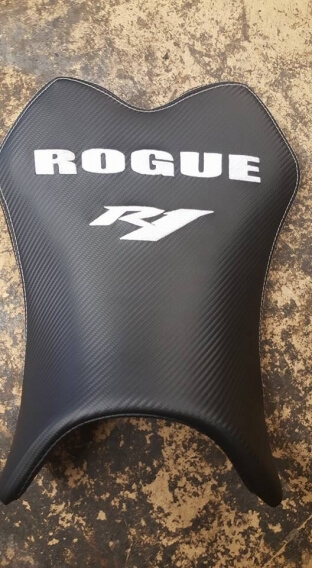 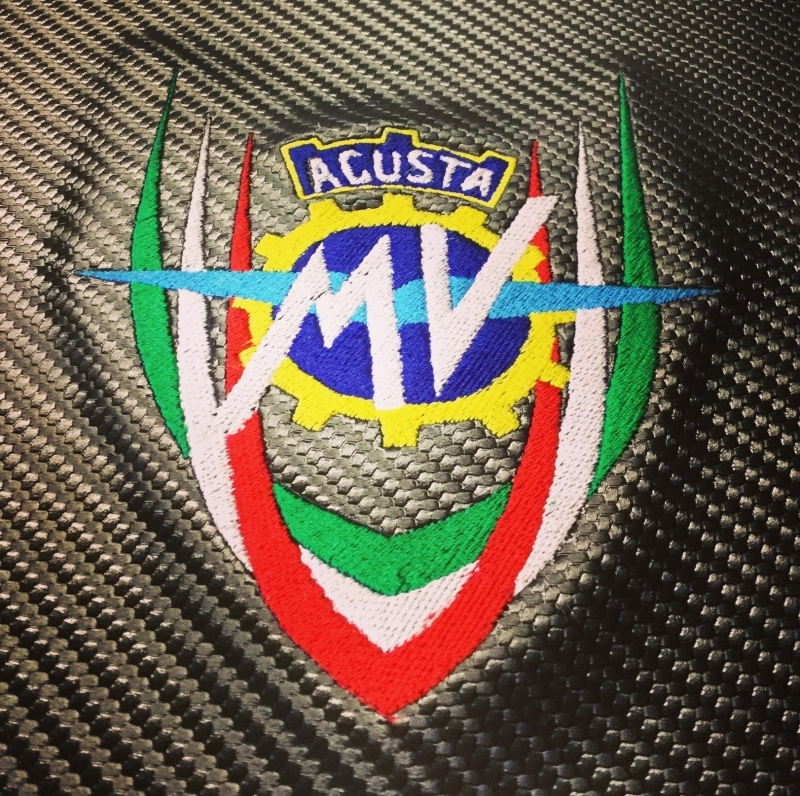 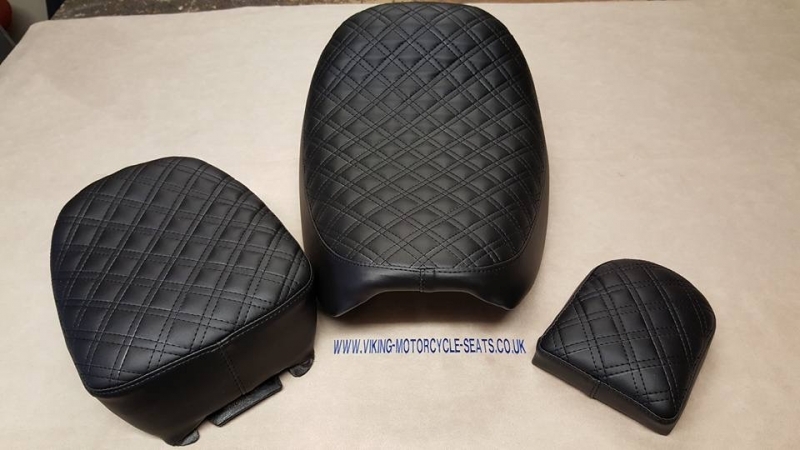 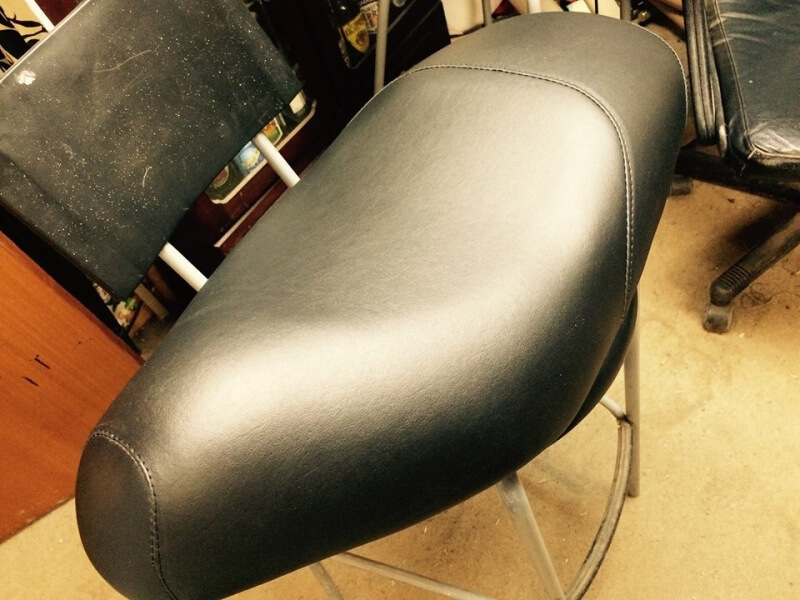 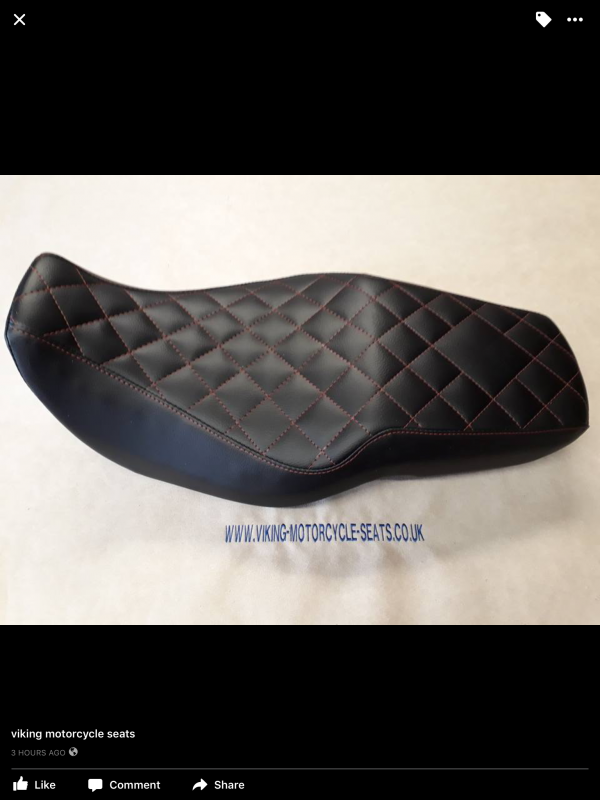 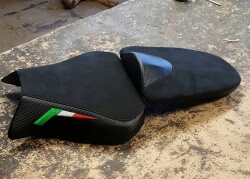 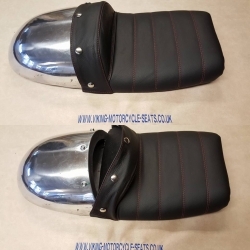 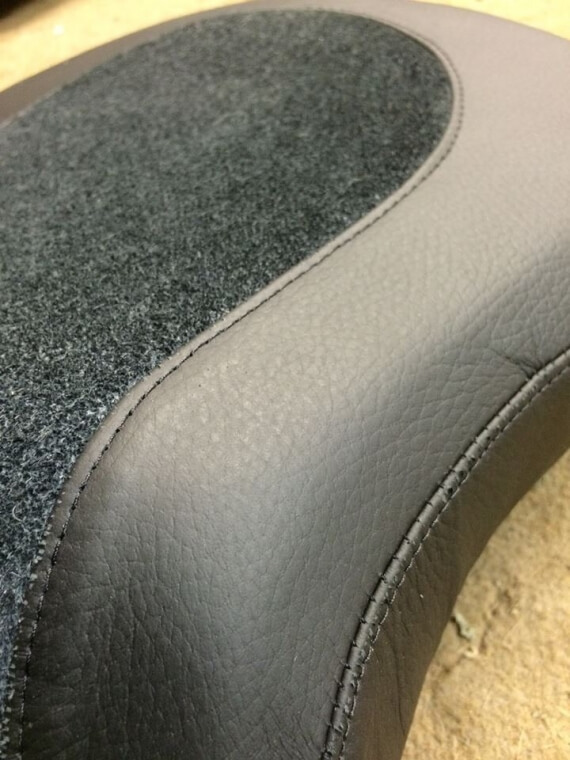 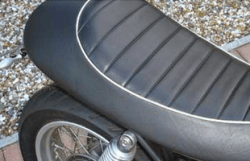 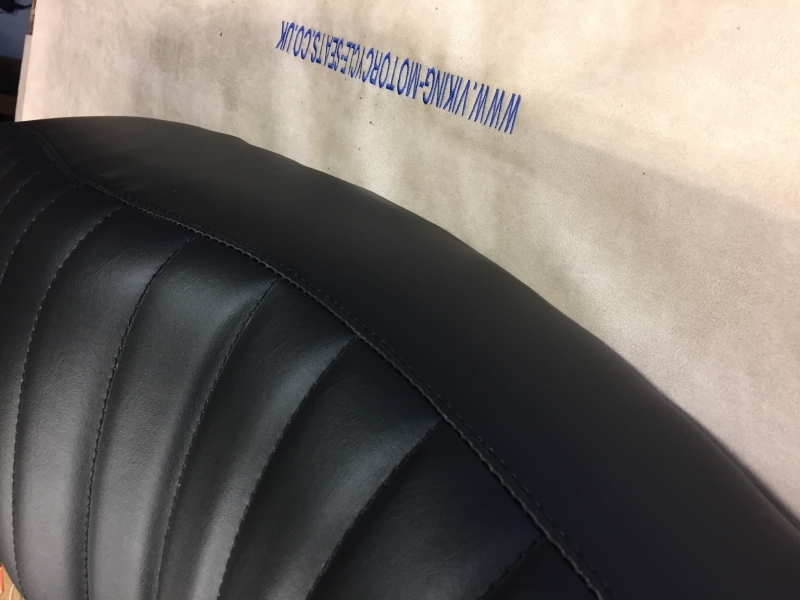 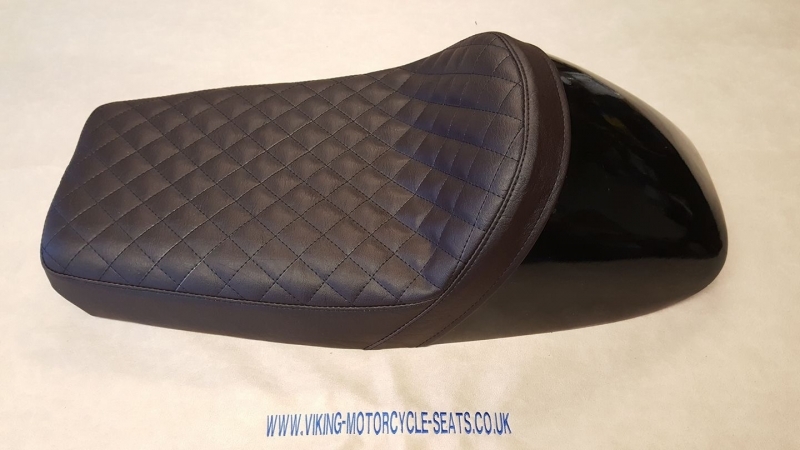 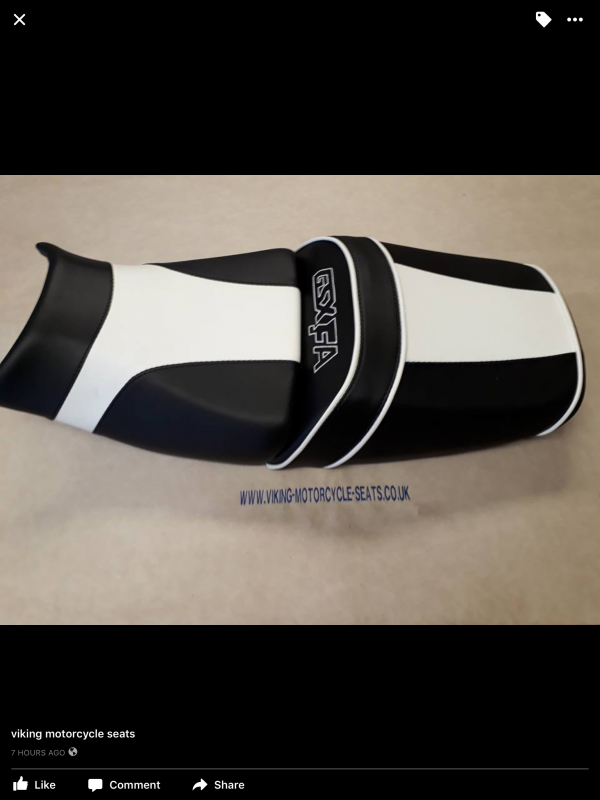 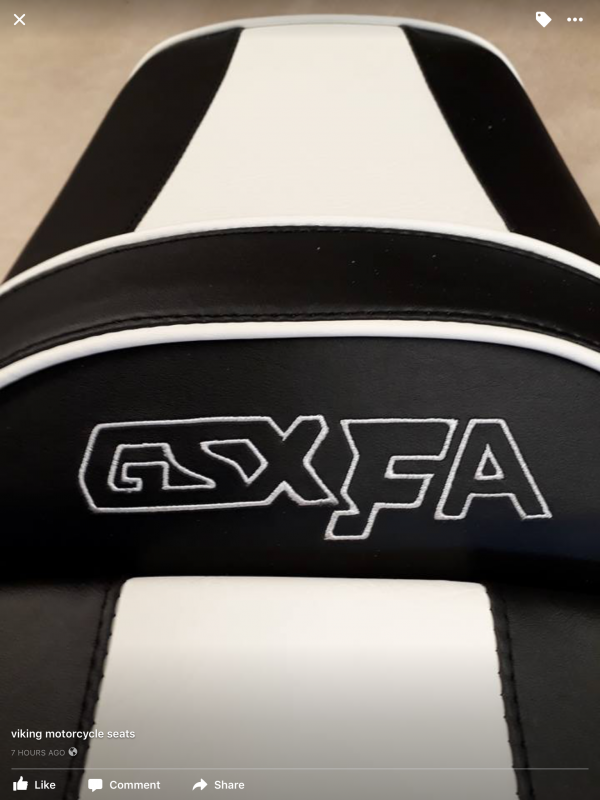 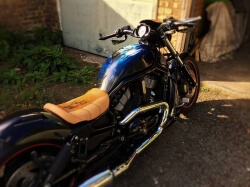 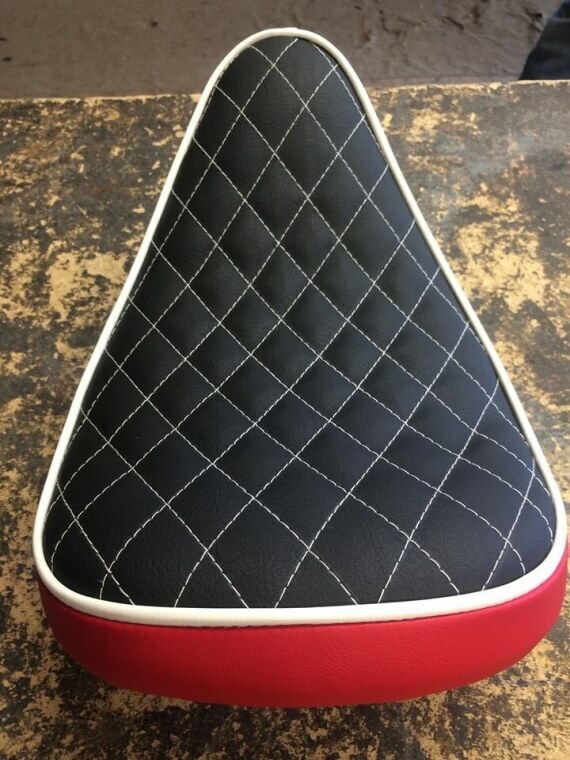 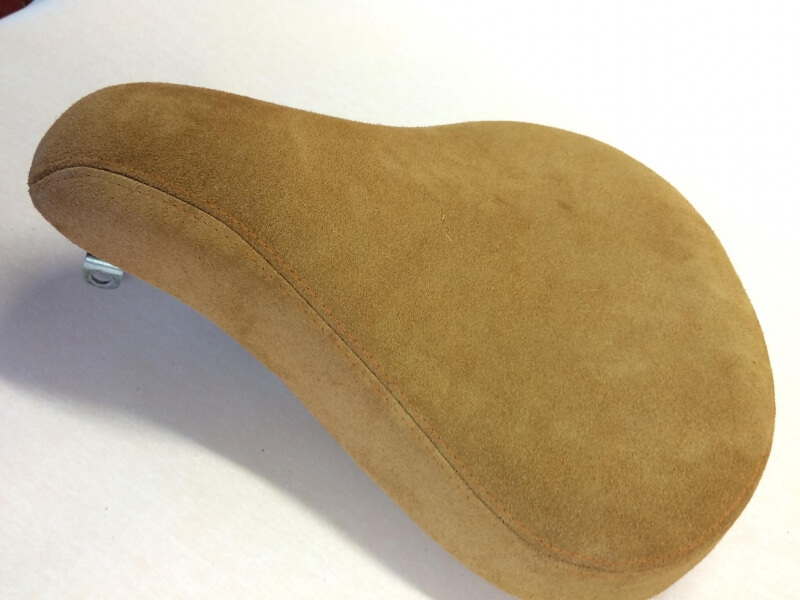 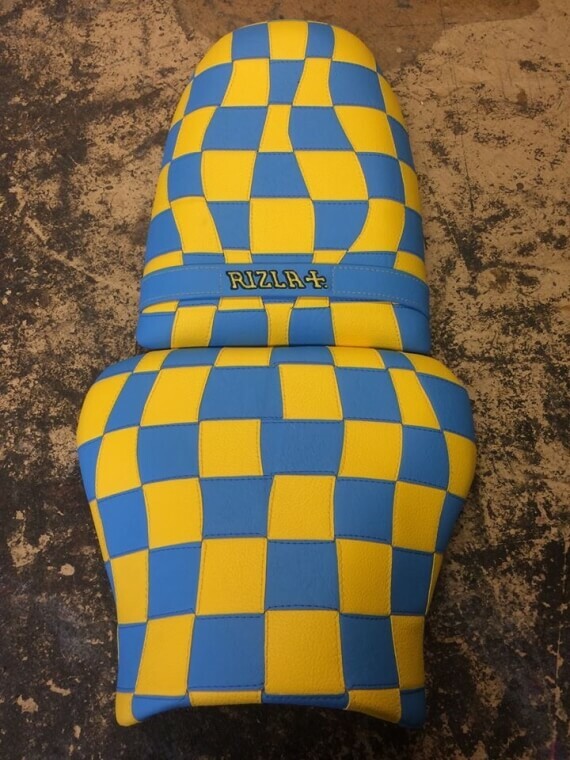 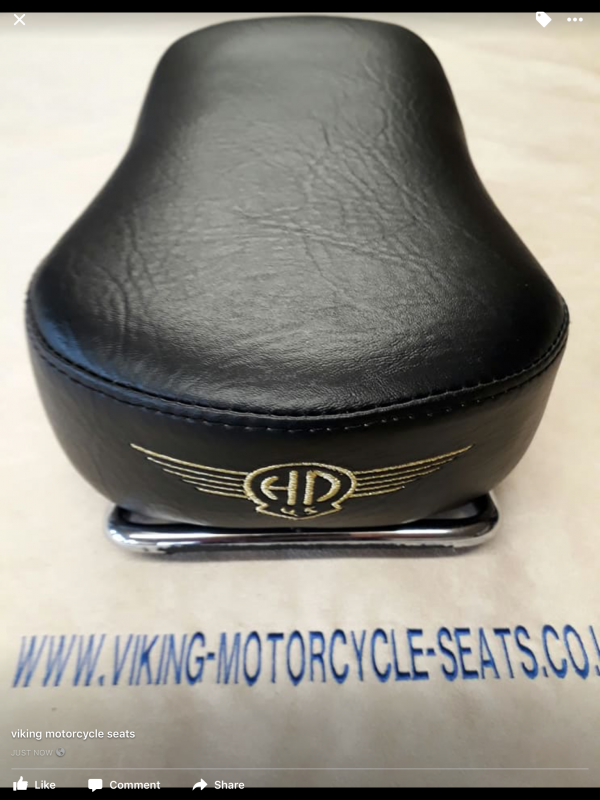 We are extremely proud of the wide-ranging customisation and restoration jobs that we have carried out, and our motorcycle seat portfolio showcases some of the projects that we have finished for our pleased and fully satisfied customers. 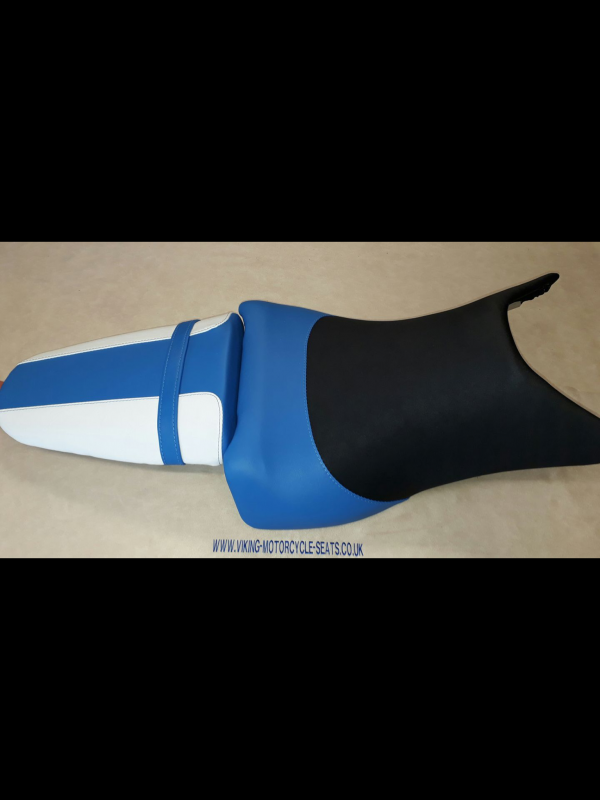 Have you got an idea in your head or seen something you like? 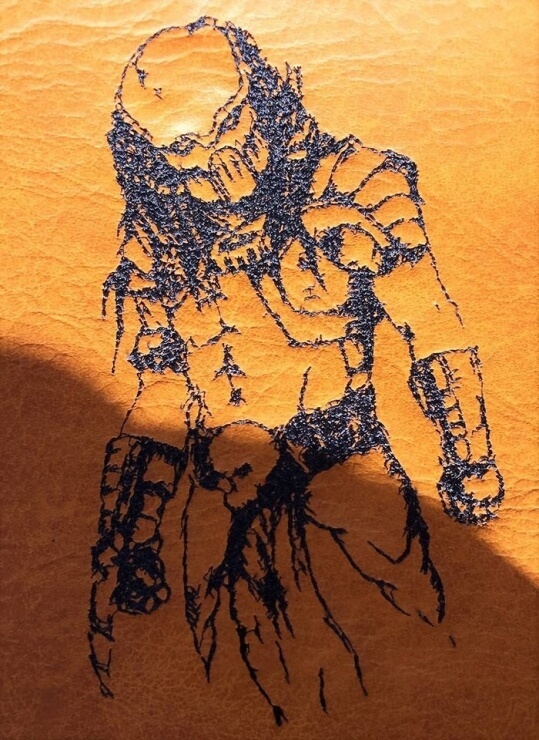 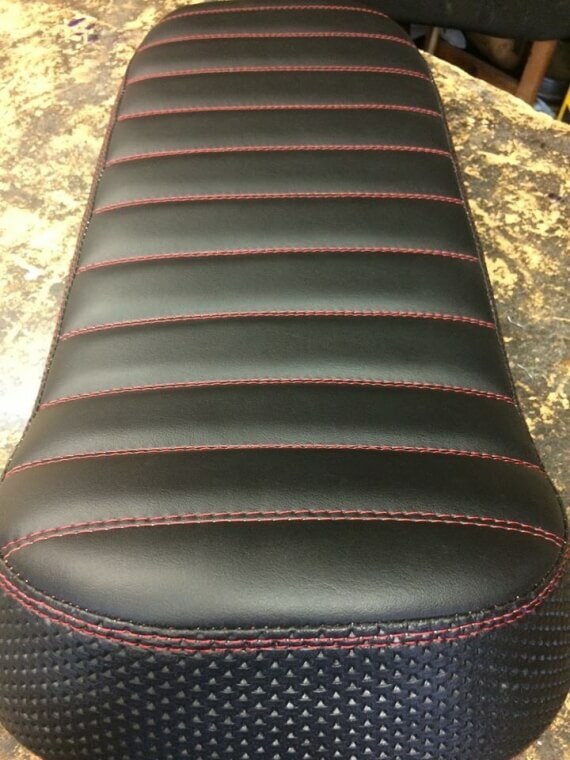 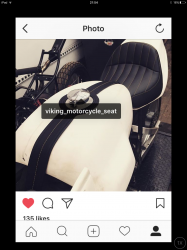 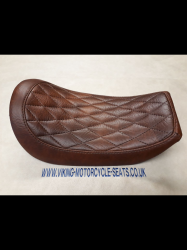 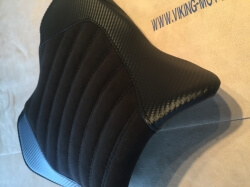 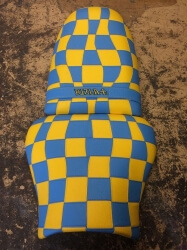 Here at Viking Motorcycle Seats we are ready to discuss your ideas with you. 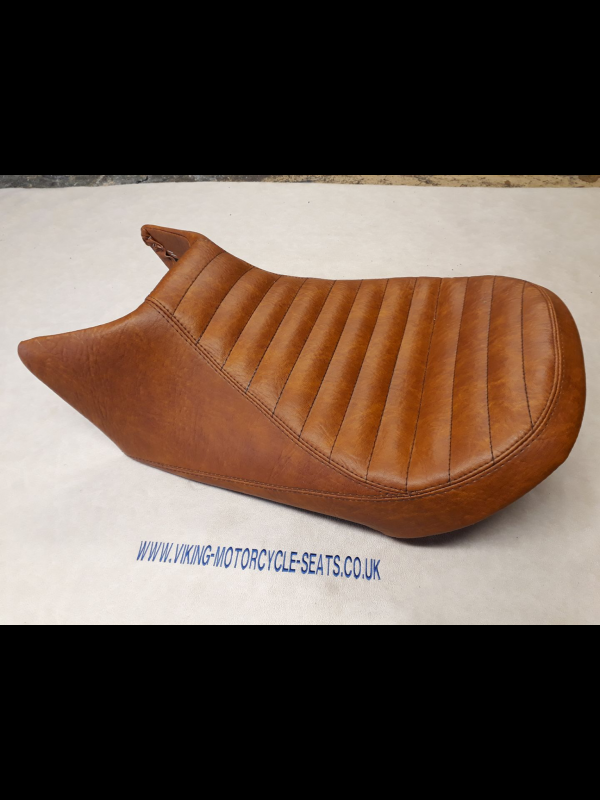 If you would like more examples of motorcycle seating projects, please don’t hesitate to get in touch with our team for all the information and photos you require. 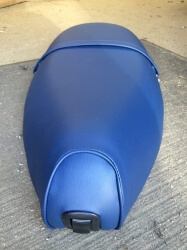 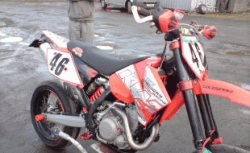 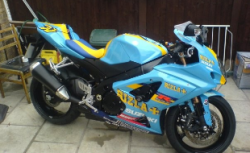 For any more information on our motorcycle profile, contact the professionals today on 07977 874 075.